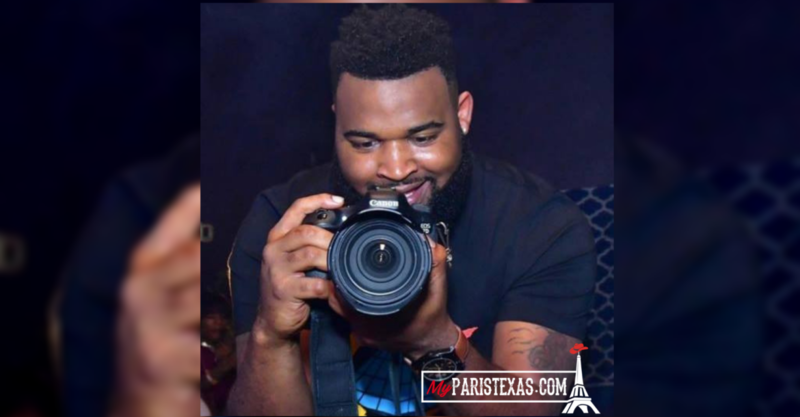 As all eyes are on the Paris Wildcats who take on Waco La Vega this evening, Paris High Alumni and videograhper Wesley Martin created a video titled, ‘Blast From The Past’ for the players and as a tribute to the 1988 Silver Crush Team. “Mrs Dixon from Paris ISD called me and asked if I could help and I was not going to say no,” said Martin. In the video, that has now been viewed over 10,000 times, Martin offered word of encouragement to the Wildcats. An avid football fan himself, Martin graduated from Paris High in 2009 before attending Ouachita Baptist University on football scholarship. Paris High School recently offered Martin a postition teaching video and audio and he jumped at the opportunity. Martin said his goal is to continue his videography business, 3’s Up Productions and work with youth and media whenever he can.